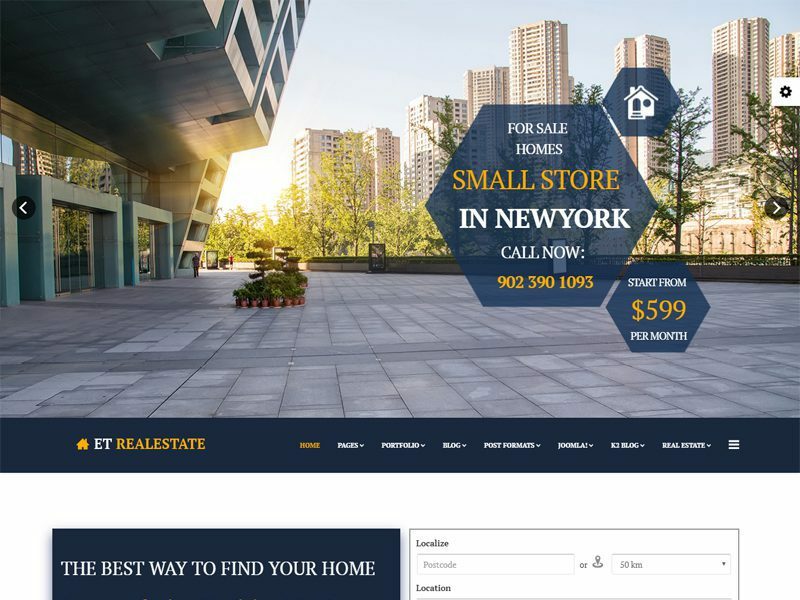 If you’re looking for real estate template, top 6 Joomla templates free download in October 2018 are what you actually need to make an impressive website. ET Real Estate is Free Real Estate Joomla Template that targets for best real estate websites. 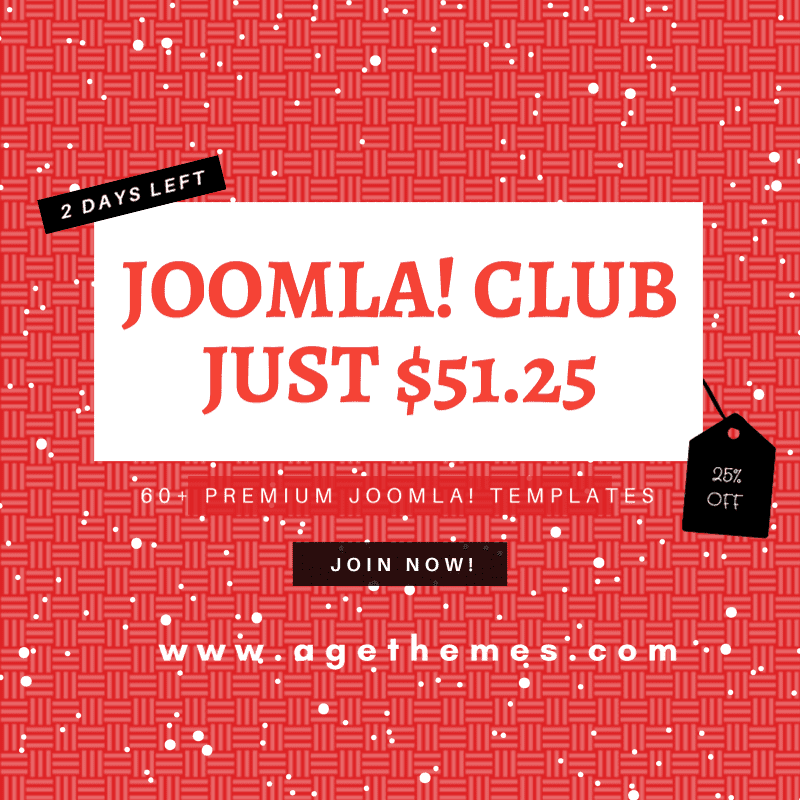 Joomla Real Estate Template comes with Page Builder for layout, Shortcode for present content easily, Support Font Awesome and K2 extended style. Joomla real estate template free is fully customizable – any design aspect can be easily modified, e.g. visuals, typography, palette, etc. Well-organized content sections and thought-out navigation facilitate search of a necessary info. 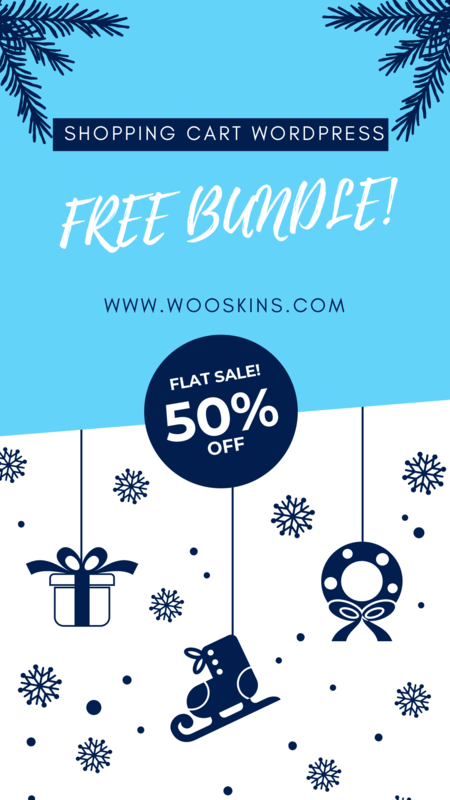 And go with a pack of extra features that make them great solution for building professional projects. Your real estate website will be accessible from any browser and device, so visitors can view it from anywhere with an internet connection. LT Real Estate is free joomla template for Interior. This template uses for homes for sale or estate websites for any purpose, specifically for realtor services, home staging, land brokerage, mortgaging, and others. 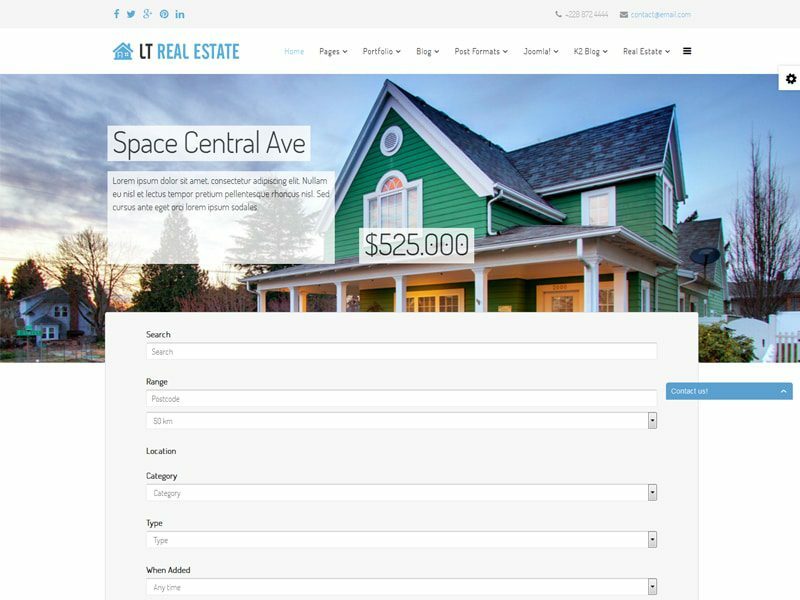 LT Real Estate builds on powerful framework with 100% responsive layout (support for mobile devices) based on bootstrap, unlimited module position, strong shortcodes help you present content. LT Architecture is Free Responsive Joomla Architecture Template for setting up any architect-related business. 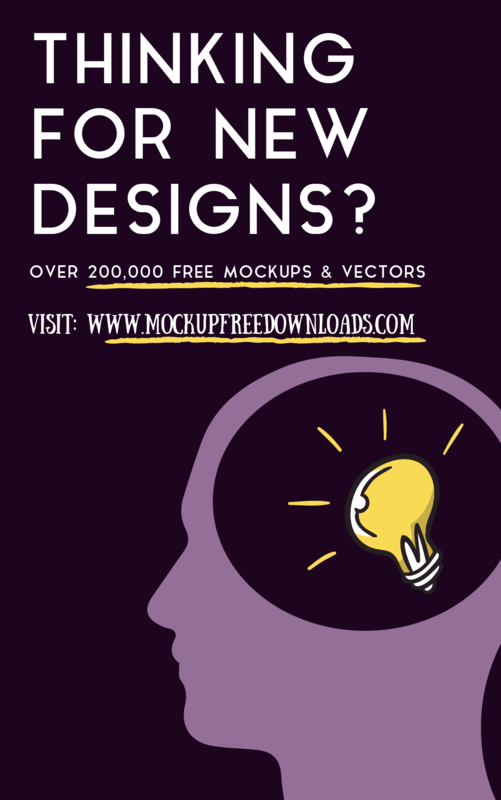 This premium quality template will help you share the creative ideas and architecture projects. This template is suitable with all mobile / tablet. 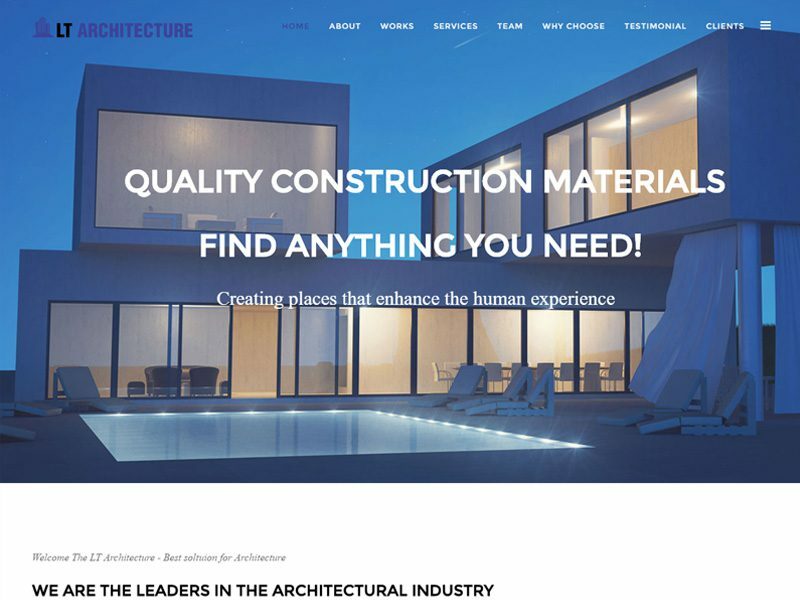 LT Architecture builds on powerful framework with fully bootstrap supporting elegant page builder, strong shortcodes, unlimited module position and multi-language. 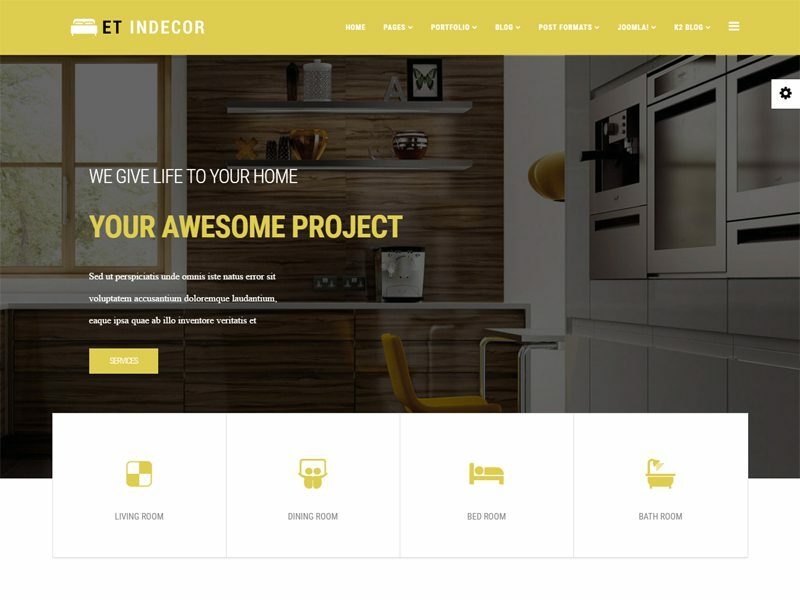 ET Indecor is a clean and modern Joomla Interior Template for Interior design websites. This is perfect solution that are specifically tailored for this purpose. Interior design is a business niche that combines style and elegance with furniture and interior spaces. Interior design Joomla! 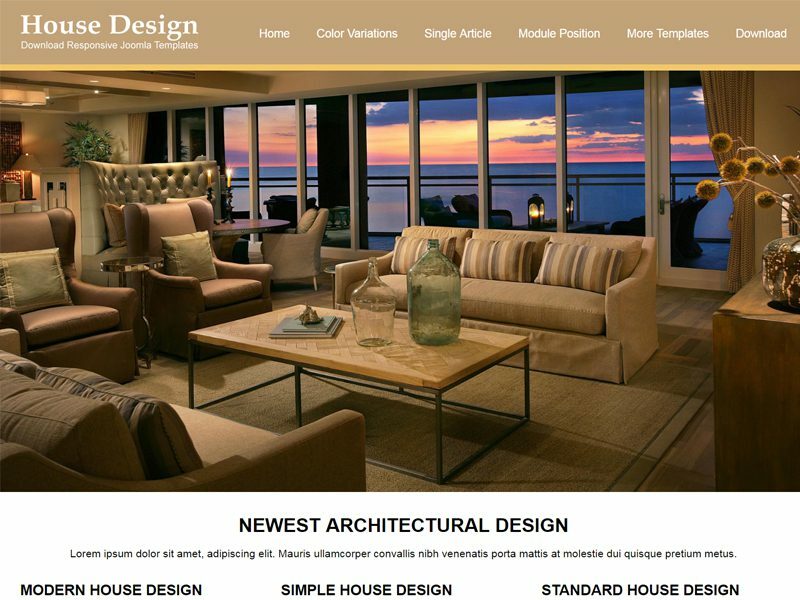 template are built with interior design in mind, to showcase the work of interior designers and decorators, or for those building a website about interior designs and inspirations. This means that, if you know how to convince them, you can have a constant flow of clients. In this business area, images usually say more than words. 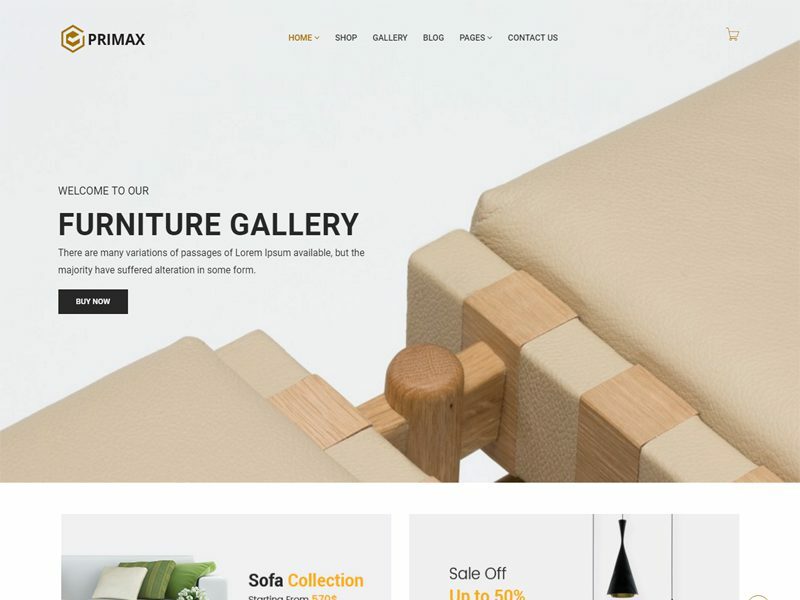 Primax is a modern and great Joomla Interior Template. This template suits for any kind of furniture shops, deco stores, interior stores, tool shops. Primax is powered with Helix 3, Pagebuilder 2 with custom Warp addons. JSR House Design is a clean and great Free Joomla Furniture Template for interior, real estate website. 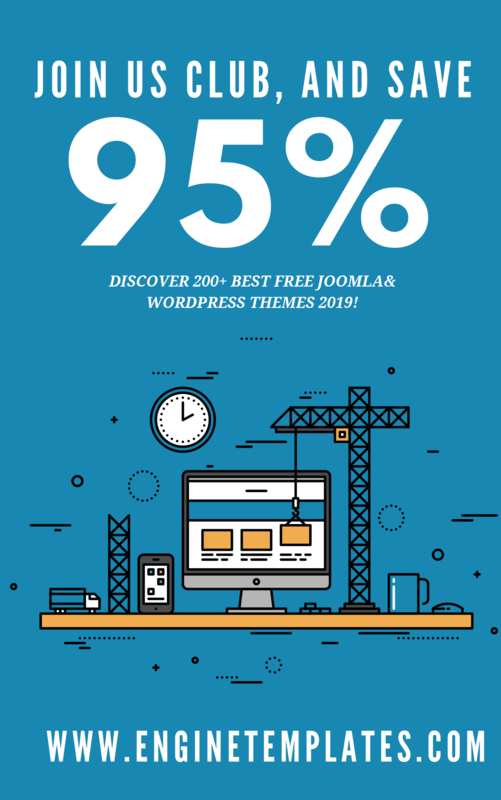 This templare takes full advantage of all the latest Joomla Compatible completely. A responsive layout adapts to the size of the viewing device, such as a desktop, smartphone or tablet. Designed to work with all popular browsers: Chrome, Firefox, IE, Opera, Safari. 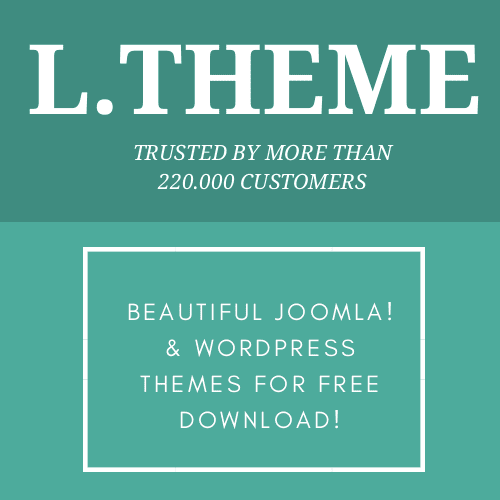 If you want to find a CMS theme for this topic, we highly recommend you to go try this LT Interior Store for WordPress provided by LTHEME.